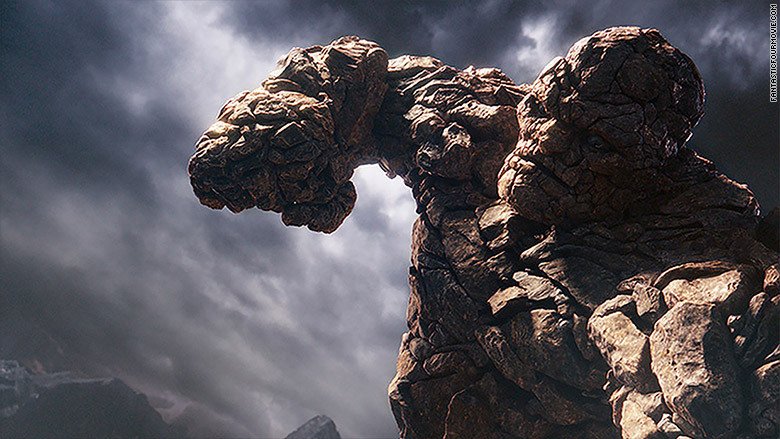 For the box office of "Fantastic Four," it was less "flame on" and more like flame out. The Marvel superhero film opened this weekend to an estimated $26.2 million at the U.S. box office -- way under the $40 million experts had predicted. The 20th Century Fox reboot of the beloved comic book franchise also represents one of the worst openings for the Marvel brand. It made a little bit more than 2012's "Ghost Rider: Spirit Of Vengeance," which opened with $22.1 million. While Fox owns "Fantastic Four," other big Marvel brands -- Iron Man, Captain America and the rest of the Avengers -- are owned by Disney (DIS). "Fantastic Four" was widely panned by critics and received a paltry 9% score on review site Rotten Tomatoes. Audiences were also not pleased and gave the movie a CinemaScore of C-. 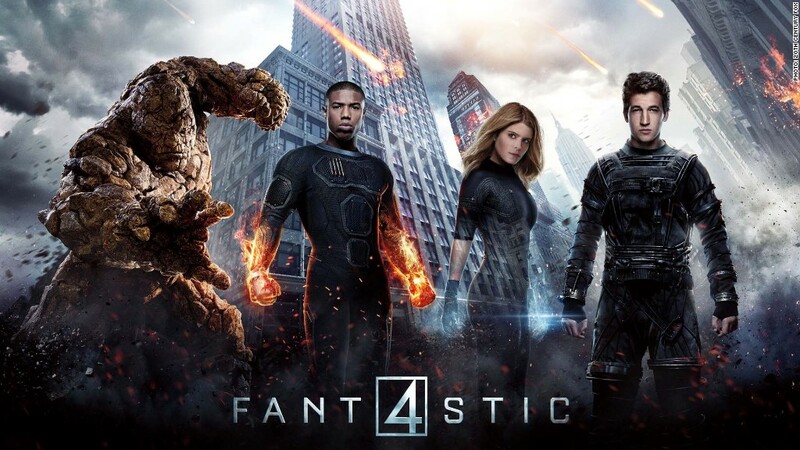 Fox's "Fantastic Four" was smashed at the box office over the weekend. The film that took the weekend's top spot at the box office was Paramount's "Mission: Impossible - Rogue Nation." The action spy thriller pulled in an estimated $29.4 million. The film, starring Tom Cruise, has made $108.6 million domestically since being released 10 days ago. Overall, the U.S. box office was down roughly 30% compared to the same weekend a year ago, according to Rentrak (RENT). While the summer movie season doesn't officially end until Labor Day, the slate of big summer films will slow in coming weeks. However, there still could be some surprises. Universal's NWA biopic "Straight Outta Compton" and Warner Bros.' old school spy film "The Man From U.N.C.L.E." hit theaters next weekend.